Words like “cute” and “adorable” are regularly thrown around in any description of the Honda N-One, and these images of the microcar clearly demonstrate why. 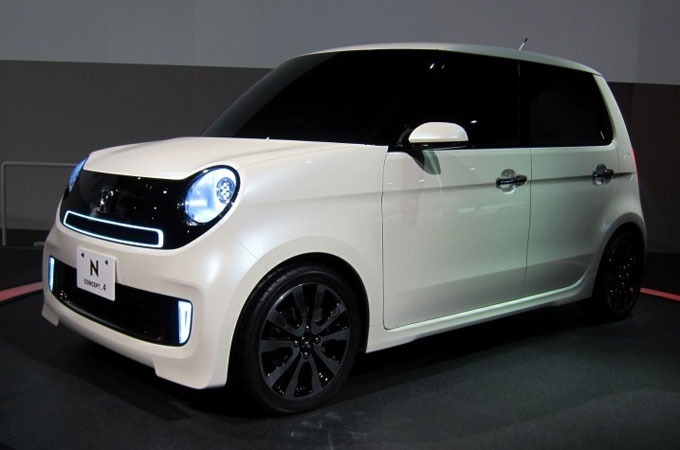 The vehicle is built to the standards of Japan’s kei cars, which benefit from Japan’s tax and insurance breaks for the particularly tiny class of cars. Under the hood is a 660cc three-cylinder motor that comes in naturally aspirated and turbocharged versions, mated to a continuous variable transmission in both front-wheel and all-wheel drive setups. 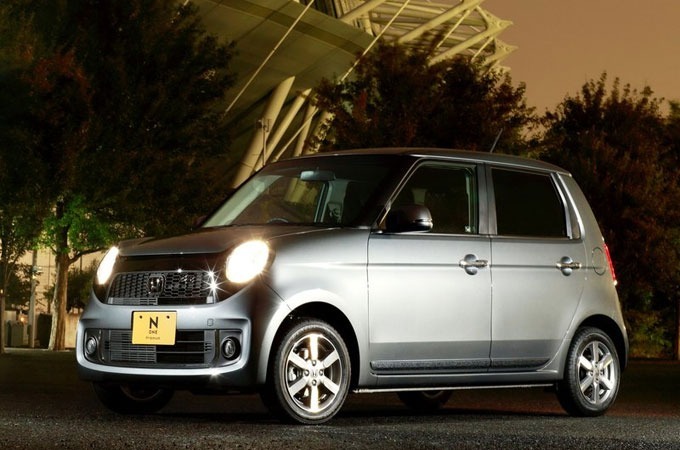 The N-One packs four doors and room for four passengers, with a gas tank located under the front seats to allows the use of a folding rear Magic Seat, similar to the Honda Fit. 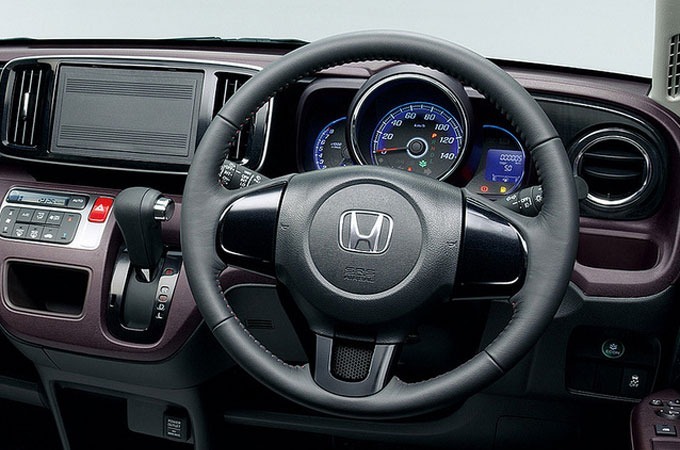 Pricing starts at 1,150,000 yen (about $14,400USD), with an asking price of 1,707,750 yen ($21,300USD) attached to the four wheel drive configuration.